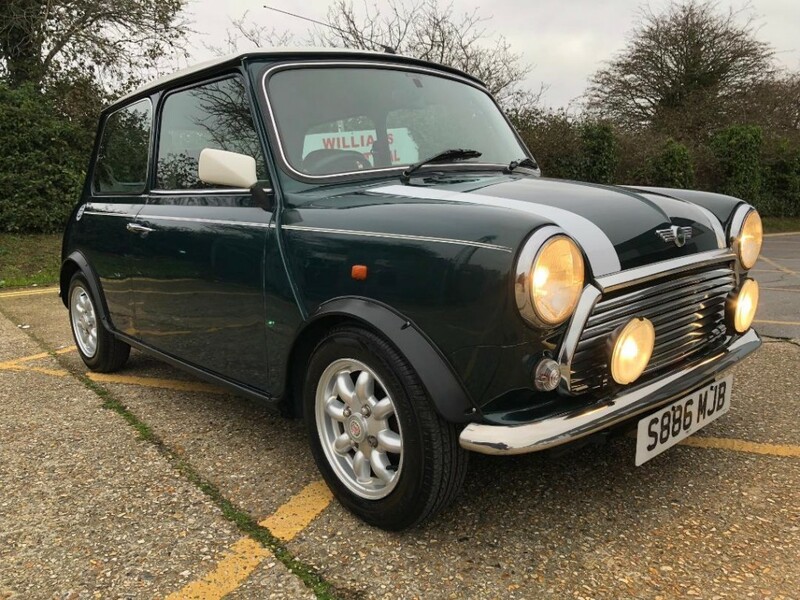 SOLD 1998 Rover Mini Cooper 1275cc MPI. British Racing Green. Only 24k from new with a FSH. Very rare. 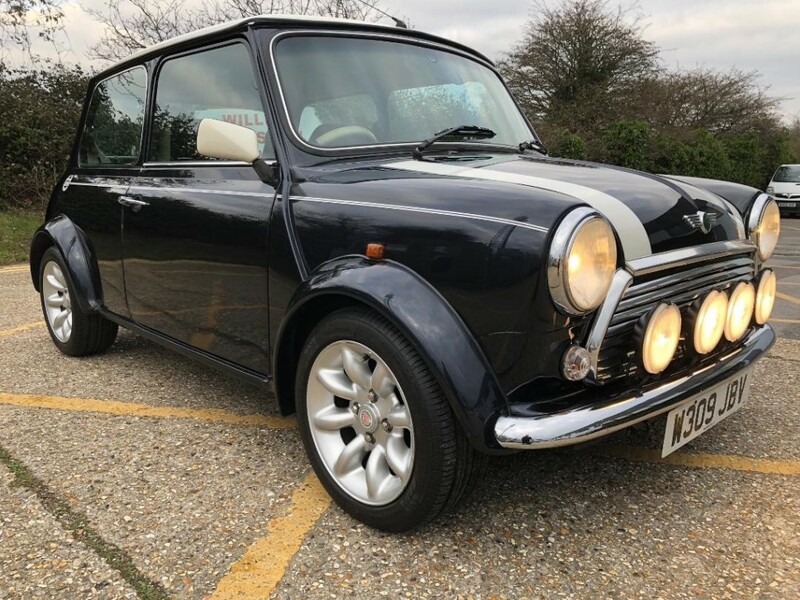 2000 Rover Mini Cooper Sport. 1275cc MPI. Stunning Anthracite black. Only 20k from new.